Many companies aren’t interested in moving their systems to the cloud, so they spend millions of dollars to build and maintain in-house data centers. While this has long been seen as a major expense for these types of facilities, that may all be changing. A growing number of companies are discovering that they can lease out data center floor space, processing power, and much more. While they don’t do it on the scale of major cloud facilities, they can use these types of services to change their data centers from expenses to profit producers. Many of the technologies made possible by the 5G technologies will need to use edge data centers to maximize speed. There are quite a few potential technologies that will need to have the near instant response time only available using edge computing. Perhaps the biggest of these will be the autonomous (self-driving) vehicles. 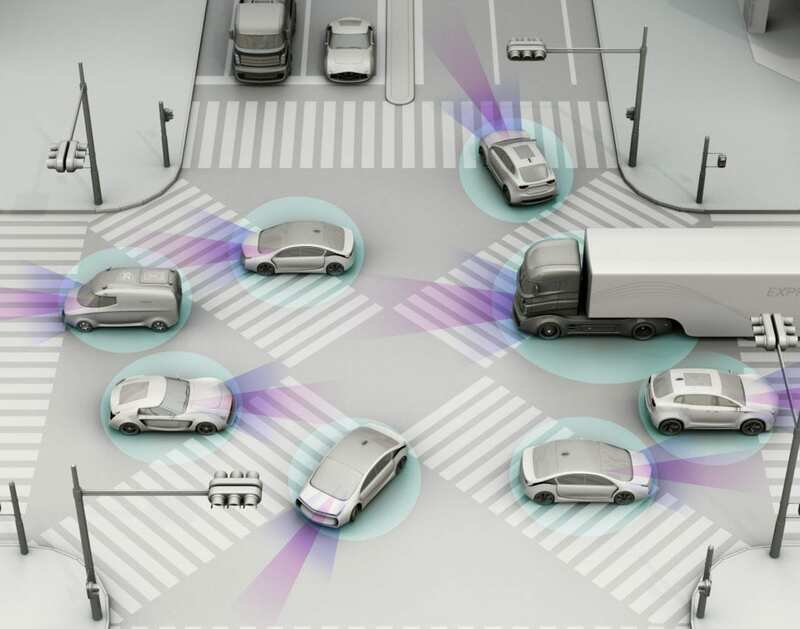 While nobody thinks self-driving vehicles will take over the streets in 2019, they will start to make their major debut in many areas. There are numerous programs for self-driving buses that will provide transportation within cities. This is just the first step toward a driver-less future. Sadly, not all the predictions related to data centers are good. Almost everyone agrees that major data breaches are going to remain a big problem throughout 2019 and beyond. In regard to the data center industry, however, this may drive some growth. As more and more companies realize that they can’t keep up with the security demands of storing big data, they will likely want to shift it off to cloud facilities. As long as major cloud providers can maintain tight security, they will undoubtedly grow in demand over the course of the year. Thanks to a strong economy and high demand for construction workers, it will become increasingly difficult for companies to find the workers they need to build new data center facilities. Data centers are huge projects that need hundreds of people working on them to get them built properly. Companies that need these types of facilities are going to need to pay a premium to get the work done in a timely manner. Whenever challenges like this present themselves, however, it also drives innovation. Some people predict that 3D printed facilities will begin to be used. Other companies will look at prefabricated facilities that can be made in a factory and assembled on site. We’re already seeing the first cell phone providers making the move to 5G in major cities, and the continued roll out through 2019 will undoubtedly accelerate to cover a major portion of the country. 5G’s incredible speeds (speeds ranging from 1 to 10+ GBPS) will open up entirely new options for cell phones, tablets, and much more. There are already news stories about entire cities looking to have 5G available to citizens everywhere. Given the fact that 5G is faster than most home internet connections, this would be a game changer. While most people are impressed with the speeds available on the 4G system, 5G will be as much as 1000 times faster. This will essentially lift any bandwidth limits that may have been holding new technologies back. 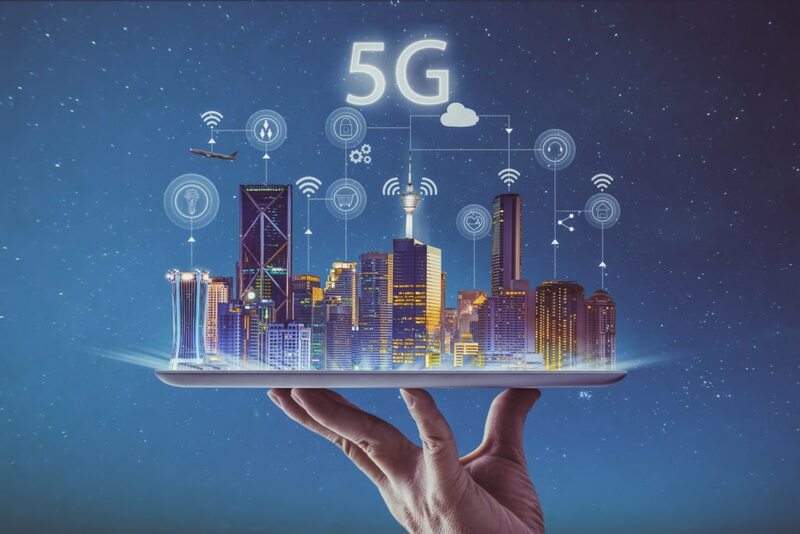 What innovations will be developed to take advantage of 5G are anyone’s guess, but we can be confident that they will all require data centers to power them. For some people in the data center industry, the ‘elephant in the room’ is the risk of EMPs. An electromagnetic pulse can be caused by nuclear explosions, dedicated ‘EMP bombs,’ or even increased solar flair activity (which many scientists predict will happen within the next decade). A sufficiently large EMP can destroy all electronics in a large region. Unfortunately, most data centers aren’t shielded for protection against EMPs. Some facilities, such as those built underground or in mountains, will be safe, but the rest will lose all data and ability to function if a large scale EMP hits in their area. Whether from an intentional attack or a random act of nature, an EMP is a huge threat. There are ways that data centers can be shielded from EMPs and it is likely that given the strong economy, many data center facilities will decide that now is a good time to invest in this type of protection. Of course, whenever talking about the future of any IT industry, you have to know there will be some surprises. That is one of the things that makes this industry so exciting. Data center companies need to be able to stay on their toes, watch trends, and react quickly to keep up with the ever-changing needs of the world. 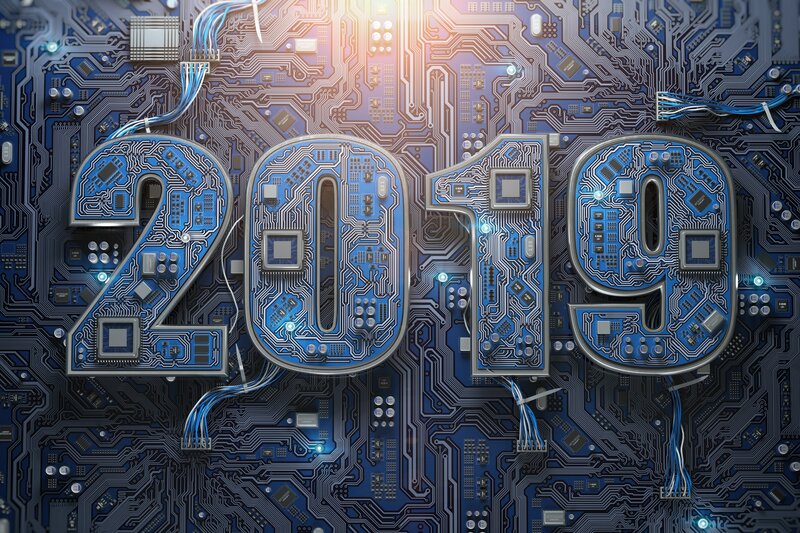 With the new year arriving, it is always exciting to take a look at what may be in store for the data center industry. Click here to see our predictions!